Here are 3 tips to make sure that you get the most out of your next mountain bike holiday and to help you utilize all of the awesome features that we have built into the RideSpots.com website. 1. RideSpots.com is designed to work with your smartphone. You can plan the trip easily from your desktop, but once you get to your destination the mobile version is designed to help you along every step of the way. We have embedded Google Map Links to everything on the site, including trail heads, restaurants and all accommodation options. You can easily navigate from your phone so you will never be lost looking for the trail head again (as long as you have cell service or have pre-loaded the maps). 2. We have designed RideSpots.com to work seamlessly with the Trailforks App. In fact all of our Must Do Mountain Bike Rides are built using Trailforks. From RideSpots.com you can sync any of our Must Do Rides directly to the Trailforks App for easy on trail navigation while mountain biking the route of your choice. We suggest that you use this app (available for free on the iTunes and Google Play store) to navigate these rides when you are on your holiday, as it even works offline as long as you preload the rides and maps. Here is an awesome video on how to load routes (Must Do Rides) onto the Trailforks app. 3. You can book accommodation directly through our site. We have worked super hard to come up with awesome recommendations for places to stay when you are away on your mountain bike holidays. We recommend the most bike friendly, coolest places for you and we try to share the best places to stay for all budgets. When you book through RideSpots.com you are using the worlds largest online accommodation search engine so you are getting the best pricing possible. In some cases you do not even have to pay for the accommodation that you have booked until you actually check in! 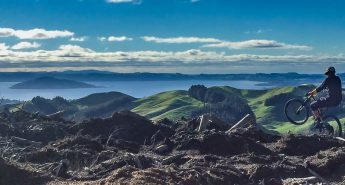 For detailed information on mountain biking in Rotorua, New Zealand click here. For detailed information on mountain biking in Whistler, BC click here. For detailed information on mountain biking in Squamish, BC click here. 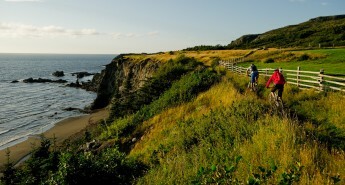 For detailed information on mountain biking in Cumberland, BC click here. 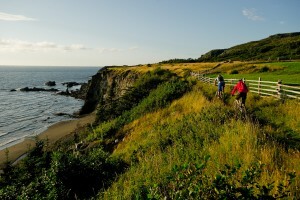 For detailed information on mountain biking in North Vancouver, BC click here. For detailed information on mountain biking in the Chilcotins, BC click here. For detailed information on mountain biking in Moab, Utah click here. 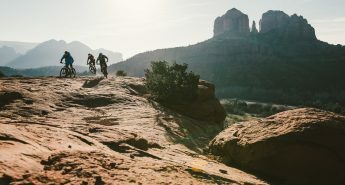 For detailed information on mountain biking in Sedona, Arizona click here.